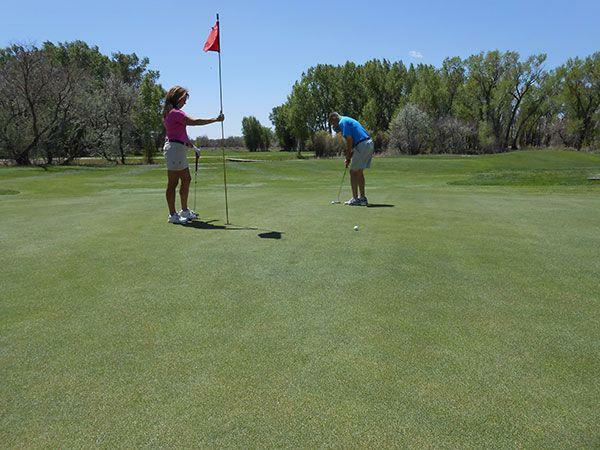 Cattails Golf Course, located on the northern edge of Alamosa along the banks of the Rio Grande River, offers the golfer perfect temperatures, clear skies, and a well kept links style course with spectacular mountain range views. 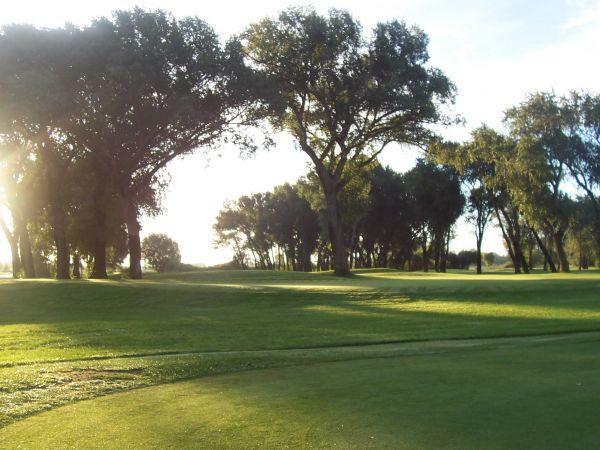 This beautiful course is lined with majestic cottonwoods and many natural wetlands filled with cattails. 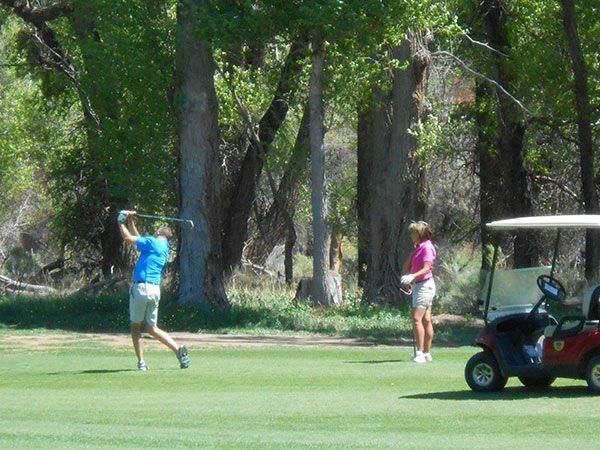 This is the perfect place to get away and enjoy a relaxing round of golf. 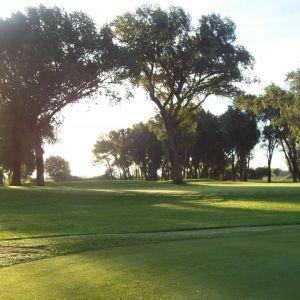 If you don't have time for a round of golf, at least stop in to the Club House and visit the Pro Shop or have a great meal at the full service restaurant and bar, Woody's Q Shack. Woody's Q Shack serves championship quality smoked meat in a welcoming atmosphere. 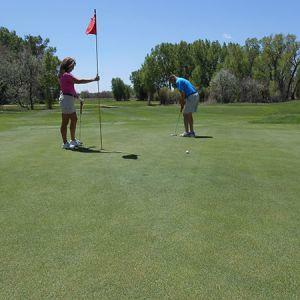 It is also perfect for weddings, banquets, business meeting and special events. 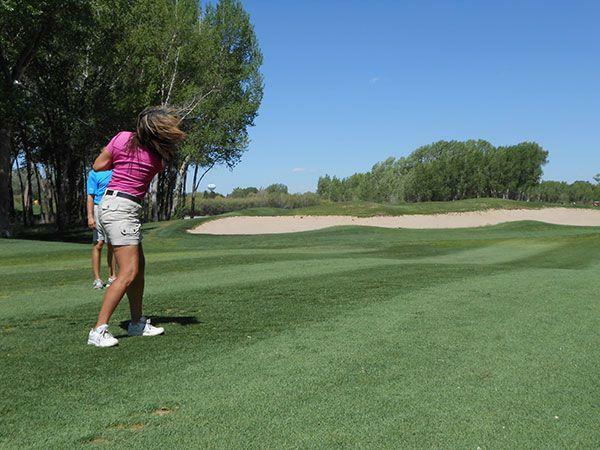 For more information, call 719-589-9515. You can always easily unsubscribe and we never share your information.